dynamic, approachable and safe for all ages and abilities. meditation for a comprehensive physical and spiritual practice. Ayurveda – the Indian science of healing. to discover more about their true self. 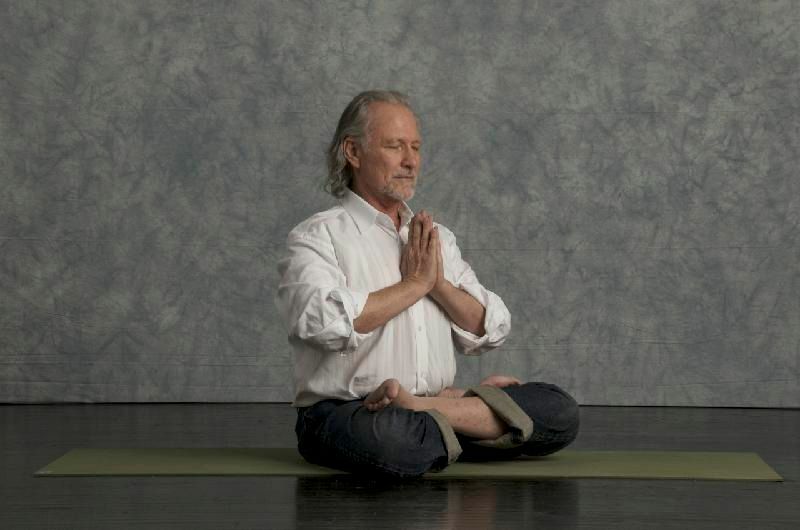 breathing (pranayama), meditation and relaxation.